5 years after Lehman: Where are key players now? 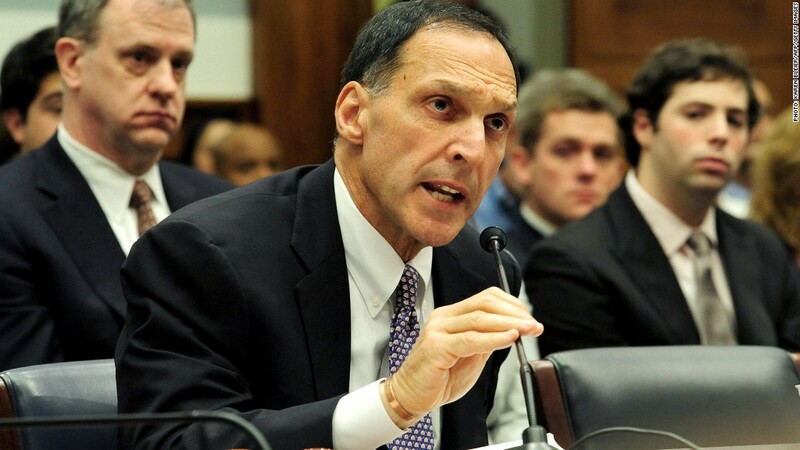 Fuld was CEO of Lehman Brothers from 1994 until it collapsed in September 2008. He has become the poster child for the culture of excessive risk taking at Lehman and other Wall Street firms that fueled the worldwide financial panic. Fuld received $34 million in total compensation in 2007, falling only behind the CEOs of Goldman Sachs (GS) and Morgan Stanley (MS), according to SNL Financial. In August 2011, he and several other top Lehman executives paid roughly $90 million to settle a shareholder lawsuit. But Fuld's Lehman legal woes are not over. Fuld has also struggled to find full-time post-Lehman employment. He launched a financial advisory firm but reportedly has had trouble landing business. He currently serves as an adviser to green technology company GlyEco (GLYE).